Just how hard was it to get that Dragon Age: Inquisition demo to look great on stage with minimal problems? 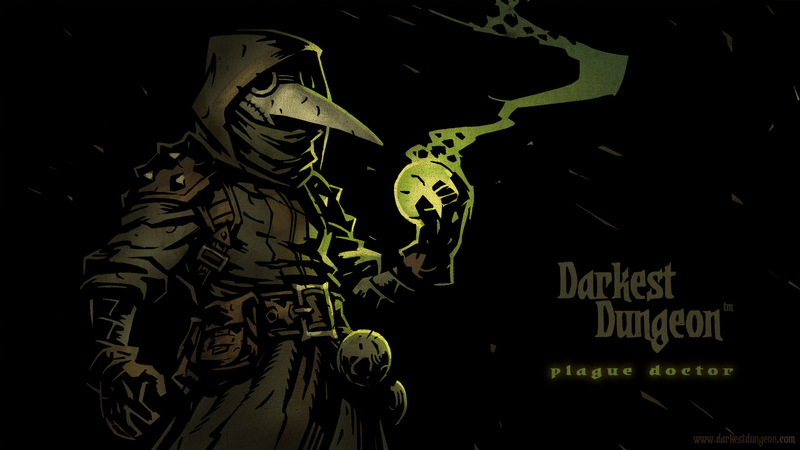 And what were some of the difficulties that came with working with a new engine while building a world from scratch? 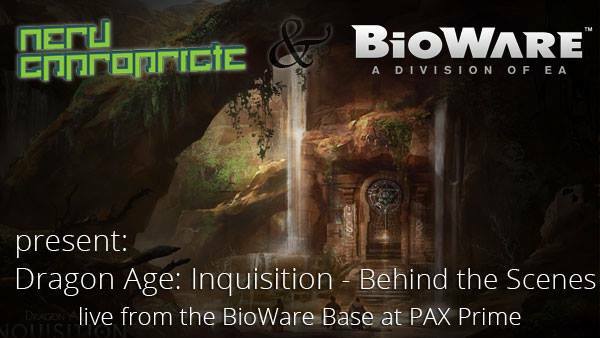 Listen to those answers and more in our latest batch of podcasts recorded live at the BioWare base during PAX: Prime. By now we’re sure that you’ve heard but we”ll be bringing you a grand total of twelve exclusive panels, so be sure to subscribe [HERE] and get all awesome before anyone else. Did we mention that everything is free? @NerdAppropriate just finished Women in Gaming didn’t realise my iPhone downloaded the next one and was pleasantly surprised to find more! RT @NerdAppropriate: Dragon Age: Inquisition – Behind the Scences and Women in Gaming podcasts are now available!